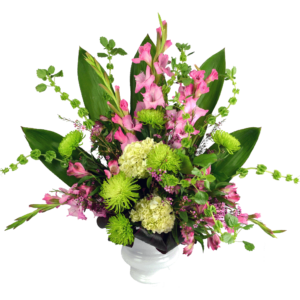 Nothing signifies Spring like the fresh flower designs from Karin's Florist. 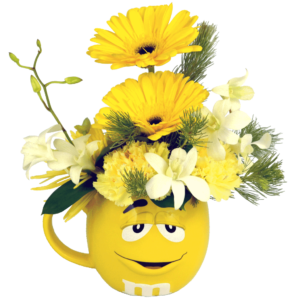 Celebrate by sending a fresh bouquet today! 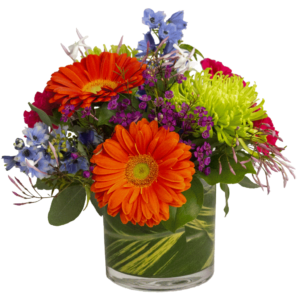 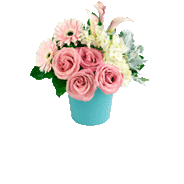 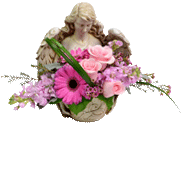 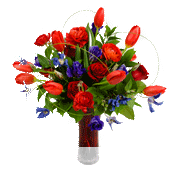 Administrative Professionals Day or Mother's Day, Karin's Florist has an excellent selection of fresh flower arrangements. 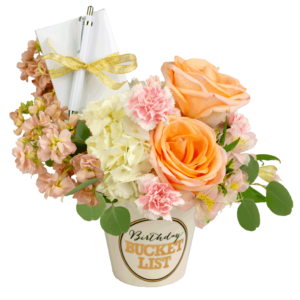 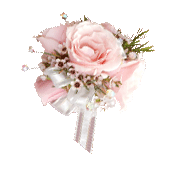 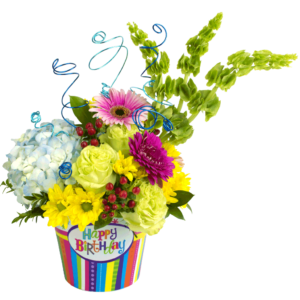 Happy Birthday Flowers - Celebrate a birthday with fresh flowers and unique gifts to make them feel special on their day! 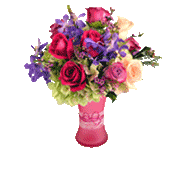 "I have ordered from you quite a few times. 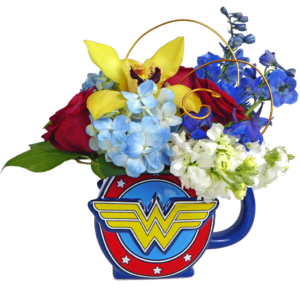 Your flowers are beautiful and I love all the vase/mug options you have, they have been a huge hit with our team. 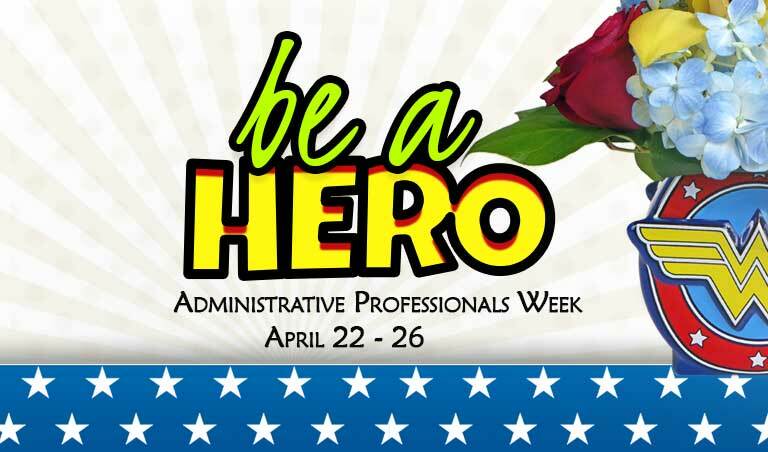 Keep being awesome!" 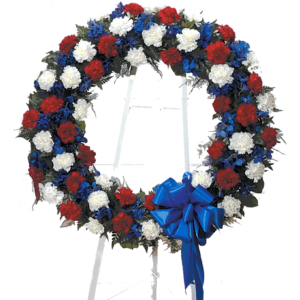 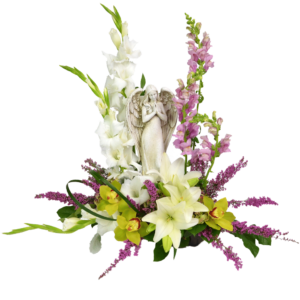 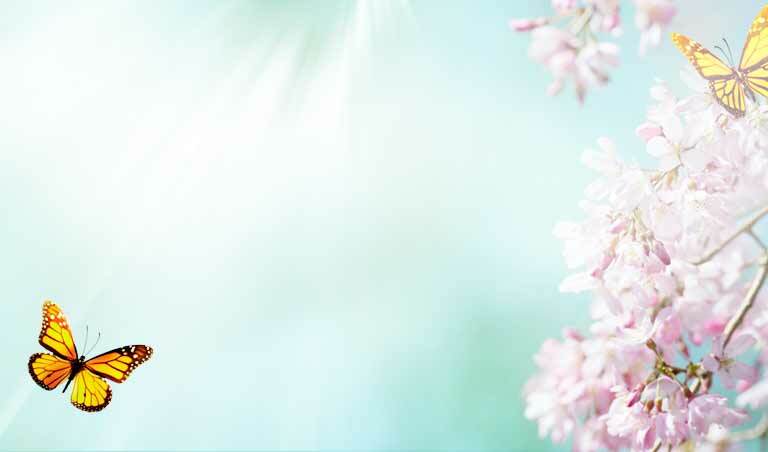 Memorialize friends and family who have passed on with our elegant, carefully crafted floral arrangements. 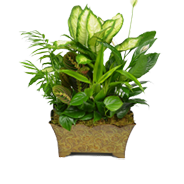 Select from our collection of Dish Gardens, Orchids, Peace Lilies, and Succulents. 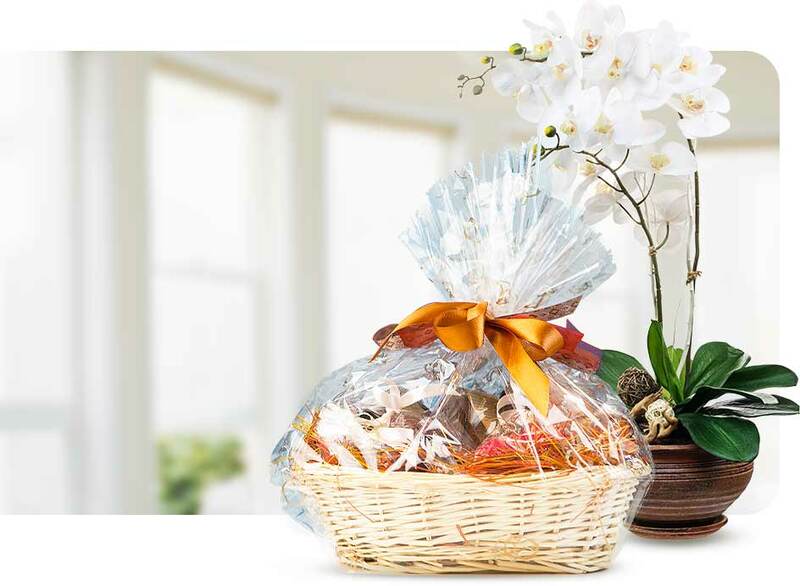 Make someone's day with one of our gift baskets, packed with savory snacks and treats. 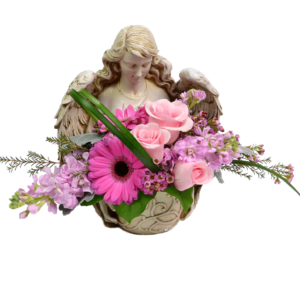 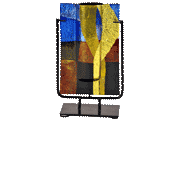 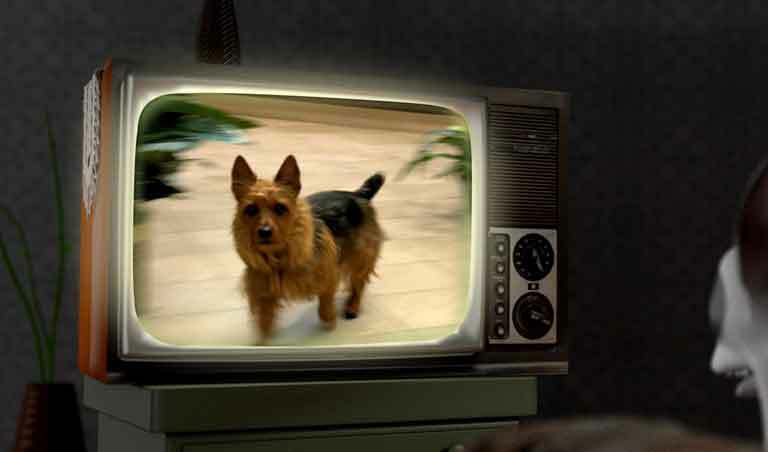 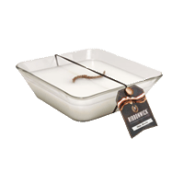 Add a personal touch to your giving with one of our quality themed collectibles. 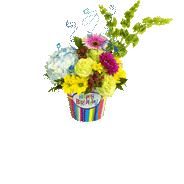 Karin’s Florist was established on October 26, 1956, at 7 Corners Shopping Center, by Bill Dukas and his father-in-law, George Raptis with one goal in mind, to create flowers worth remembering. 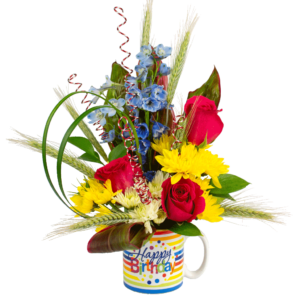 The flower shop was named after Bill’s first born child and George’s first grandchild. 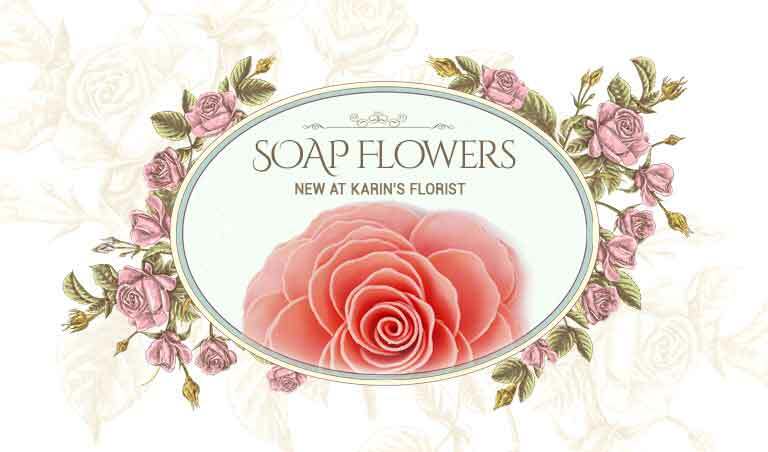 Karin's Florist opened with only 4 employees, George & Mary Raptis, Bill Dukas and 1 driver. 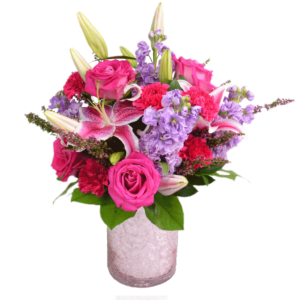 Today, Karin’s Florist has over 30 in-store employees and is nationally recognized as being the "Best Florist in America." 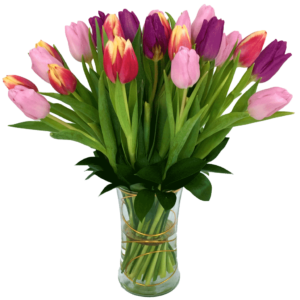 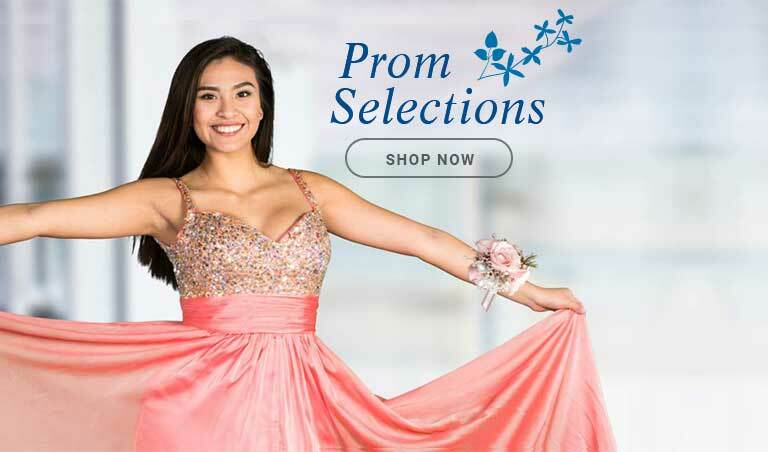 The physical size of the store has more than doubled, but most importantly, outstanding customer service and delivering flowers worth remembering are still our top priorities.